Microsoft giant implementing one more layer of security for the Office 365 users. Its the threat protection mechanism available to the commercial office 365 email users. Microsoft promises the Added security to the Office 365 users against the Malicious software and attacks. Email are analyzed before they are sent of received. Microsoft Office 265 email security checks for the Malware that could be embedded with the Message. Microsoft offers the increased email security at affordable rate of $2 per month. It will available to single user as well as for the multiple group of system. It also has the advanced tracking feature for the organization. As per the reports Microsoft currently testing and implementing the security feature and as it will be done completely, it’ll be available to the public. Interesting news is that it will be available to the multiple group of users or organization at the affordable monthly charges. Microsoft Corporation launched this email security feature when company announced a decline in malware attacks for its Android OS users. If reports are to be believed, Microsoft clearly identifies the malware risks that users are exposed to. By activating this feature users need not to worry about the Security of Email. Malicious and Threaten Email which are intended for stealing something or damage the system get trapped by the Email security feature of Office 365. Hope this Extra layer of the Office 365 users helps the Organization keep secured and makes the threat free conversations. This article helps you to protect your private data on the computer. 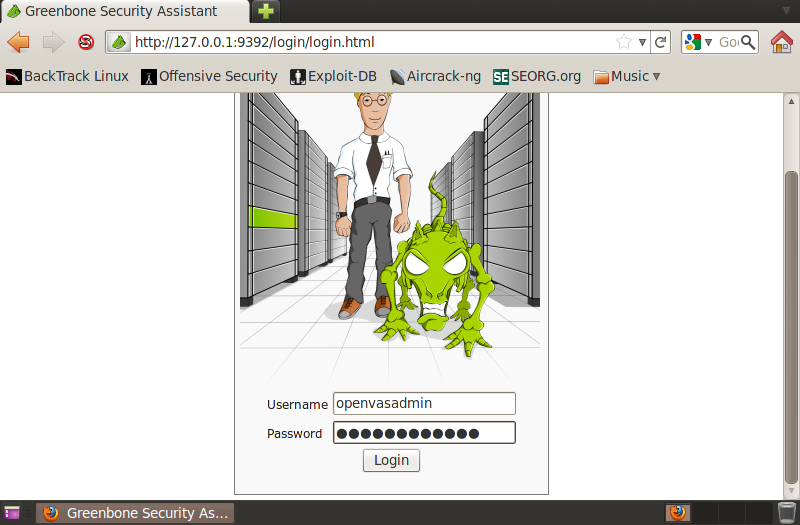 This article is for the Security awareness and not for the threaten activities. Malicious activities now a days going rapidly and people loves to do it for fun or some benefits. So it is important to achieve more security for your computer. Consider you are doing all your important work by saving all your passwords on browser such that it becomes easier and no need to retype username and passwords again. Now your friend come to you and say to connect their mobile to your computer to getting some stuff from computer or to charge the mobile. Now you are totally unknown what resided in their mobile. It is important to check their mobile before allowing them to connect because mobile might have the applications which dumps your computer information. So your friend is not interested in charging the mobile or transferring the data but he is interested in your private confidential data like passwords, Ip and network information which can be easily dumped into their phone. Lets come to the point. USB Cleaver is the such an mobile software application which allows you to dump passwords and system information from your computer to mobile. It dumps Browser Passwords and Network information like IP address, Gateway, DHCP, NetBIOS state and much more for all Ethernet and wireless network connections. Download the mobile software USB CLEAVER. Install on your mobile. Connect your mobile to computer. 1. Download the Payload file first. 3. Select your payloads to dump and finally Generate the Payloads. 4. Mount mobile with computer and inside sdcard root, you will find go.bat (batch file), Run it. 5. Go to the USB cleaver directory inside SD Card. 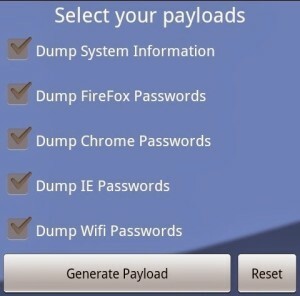 Here you will find generated log file which you have dumped from the computer by generating payload. This is how smart peoples steals the data from your computer. 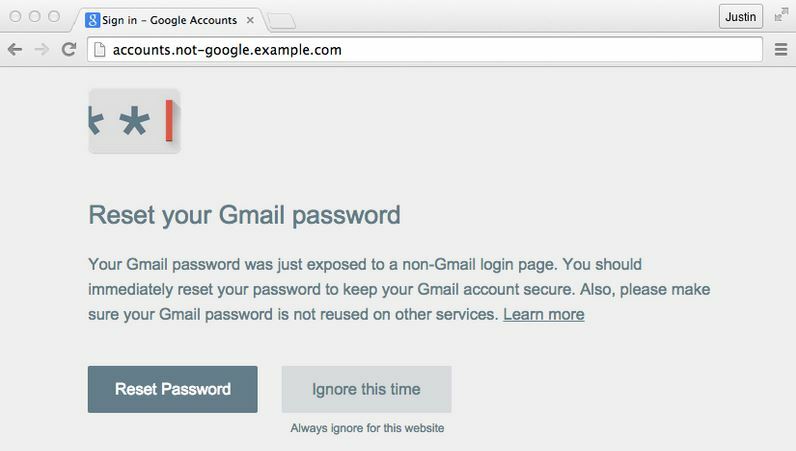 So if you are working on your computer then it is important to never allows your browsers to Remember password as it ask you every time with pop-up to “Remember password for this site”. Say Never for this site. It is important to check the third party phone before allowing them to connect to your computer, otherwise it becomes dangerous for you. Thanks for your kind attention. State your views by commenting and Stay Secured! When you send Email Normally with any of the email service provider then at the receiver side it reveals your identity by your Email Address and shows you with From, to, mailed-by, signed-by etc. Now if you don’t want to track by your friend and if you want to send some secret message to your friend and want to surprise him then it is important to hide your identity such that receiver not able to get your email address at inbox. To hide identity several free web services allows you to send email without your email address and Silent Sender is one of it. Let it allows you to send email anonymously to the intended recipient and the receiver never come to know about the sender and that is why it’s called Silent or anonymous sender. Head to SilentSender and inside send message column mention the recipient’s email address to which you want to send. and type the Secret message of max. 160 characters and send it. After sending, you’ll get the Message number. Note it down to check your message status. You can check your message status in Check status column. Receiver gets the message with the number and they are guided to move on Silent sender to get the secret message through their number. Inside the get message recipient put their number to reveals the secret. Check your message status: After sending the mail, one number will be displayed to you, note it down and put it on Check status column to know status of message. Get message: Recipient put their message number from inbox to silent sender ‘Get message’ column to get the private message. Once message opened and read by the intended user, message removed from the server of the Silent sender. When you go to check again for the secret message with message number it won’t allows you because its been destructed by server once it red by the user. Use silent sender and state your views below. You can also send Message that Automatically get Destruct: Send Auto destruct message Android to achieve security. Thanks and mention your views by comment.